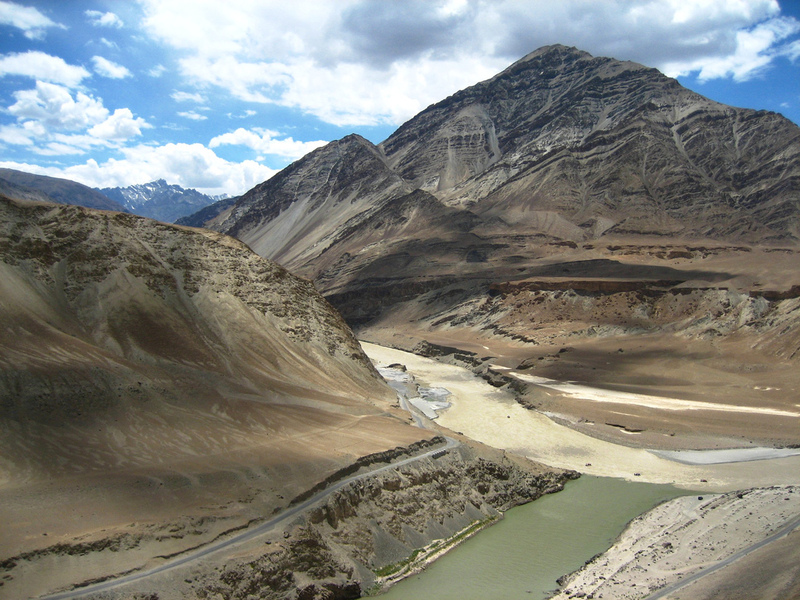 Ladakh - Tibetan and Buddhist (and known as Little Tibet) yet part of India - is one of the world's most beautiful and most intact areas. 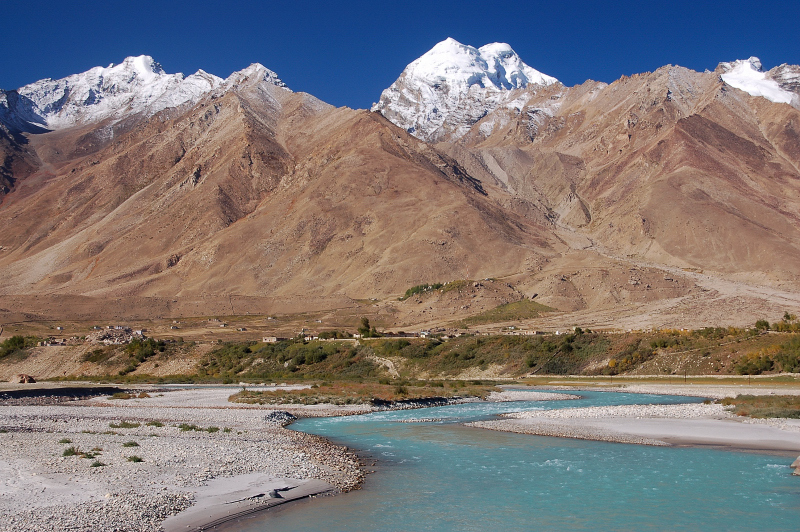 Zanskar has outstanding scenery, even by Ladakh's high standards, and strong traditional culture. 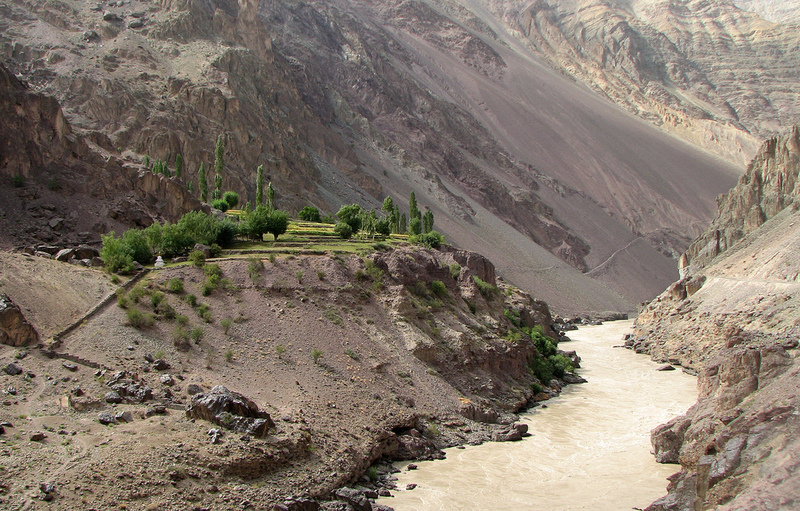 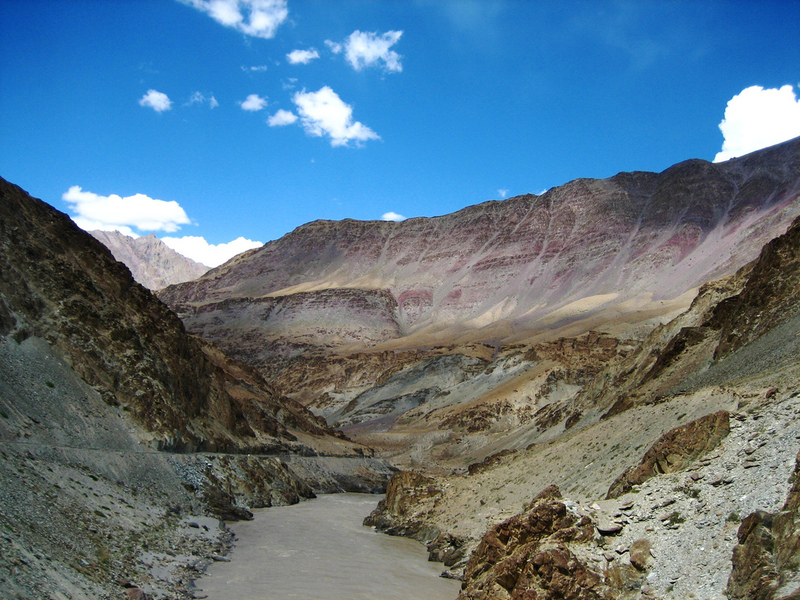 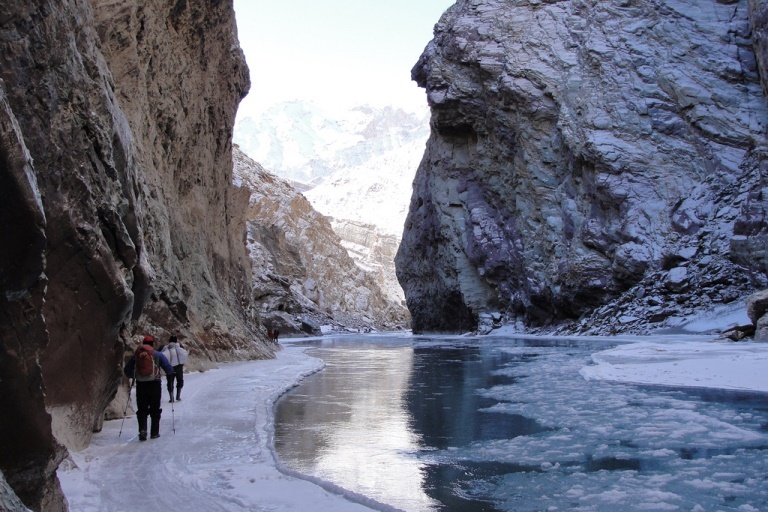 Trek across the Zanskar range, or take some shorter routes. 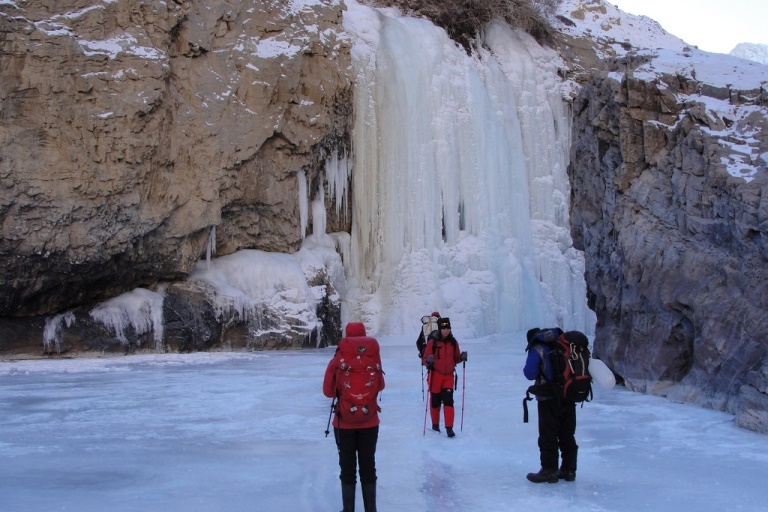 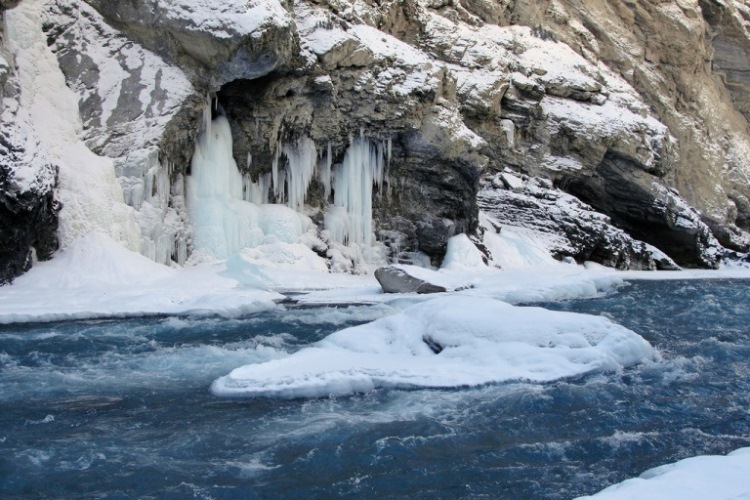 Walk down the frozen Zanskar river in winter, through its dramatic gorge. 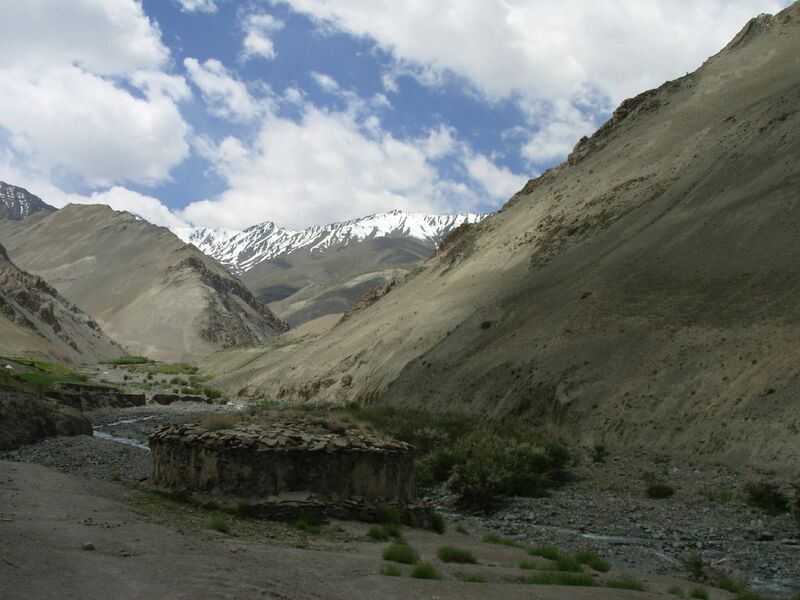 This is a high, remote and tough walk, on which you will have to be self sufficient: be prepared.